A mod that unlocks AI Citizenship for Xenophile and Egalitarian Governments. 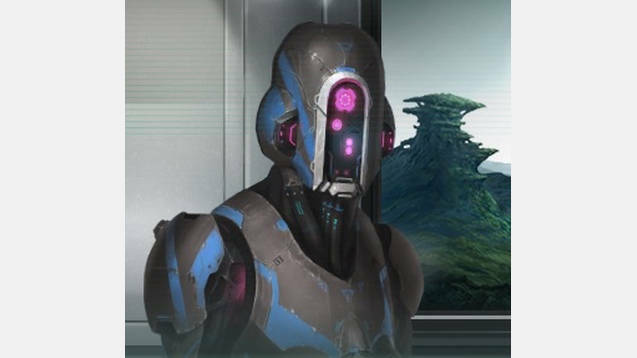 This mod is a straight forward alteration to the game that allows you to use the Full Citizenship policy, under Artificial Intelligence after researching the Synthetic Workers technology, while having a Xenophile or Egalitarian government ethos. As a Xenophile player after the modifications to Factions when 1.5 released, I noticed that there was a frustrating catch-22: you could not have synthetics while having a xenophile government ethos because xenophile factions (an obviously common occurrance to spawn in such a government) get an automatic -20% happiness for having any slaves. Because of the alteration to Artificial Intelligence policy, only Materialist goverments and Synthetically Ascended empires may take AI Citizenship, thus the best Xenophile can do is Servitude…creating slaves and automatically conferring the 20% penalty on all Xenophile leaning citizens, forcing you to either compensate for a very damaging happiness penalty or outlaw artificial intelligence outright. This, obviously, isn’t great, as it reduces options and forces you into specific situations when things should be far more open to variability. Thus, I created this mod (adding Egalitarians, the other anti-slavery group in the game) and offer the option for AI Citizens to both Xenophile and Egalitarian governments. – AI will very likely use this mod, as it opens the option to all xenophile and egalitarian government types. – The mod replaces the 00_policies.txt file of the game (located at Common/Policies/00_policies.txt) to enable AI Citizenship as needed. Other mods that alter the 00_policies.txt file will VERY likely not work. Enjoy the mod! If you run into any issues, please feel free to mention them, but I’ve tested this and it seems to work perfectly. Thank you for using my AI Citizenship mod! Check out my other mods in the Serpentis Mods collection link, located just under the Subscribe button! A mod (short for "modification") is an alteration where someone, usually a player, changes some aspect (e.g. the way it looks or behaves) of a video game. Mods may range from small changes and simple tweaks to completely new games made within a video game. Games running on a personal computer are often designed with change in mind, allowing modern PC games to be modified by gamers without much difficulty. Don't wait and try Stellaris mods right now. Stellaris Mods © 2019. All Rights Reserved.